Minnesota nice is the stereotypical behavior of people born and raised in Minnesota to be courteous, reserved, and mild-mannered. The cultural characteristics of Minnesota nice include a polite friendliness, an aversion to confrontation, a tendency toward understatement, a disinclination to make a fuss or stand out, emotional restraint, and self-deprecation. It can also refer to traffic behavior, such as slowing down to allow another driver to enter a lane in front of the other person. Critics have pointed out negative qualities, such as passive aggressiveness and resistance to change. Some traits typical of this stereotype are also generally applied to neighboring Canadians. Similar attributes are also ascribed to Scandinavians, with whom Minnesotans share much cultural heritage. We help people realize their dreams, attain their goals and achieve extreme satisfaction when it comes to buying or selling homes. We love what we do! We have the honor of helping people like you find a home that is just right – one in which they can laugh, love and live to the fullest. We also consider it an exhilarating challenge to help people like you sell a home – get the property ready, highlight its best features and bring the right prospective buyers to see your home. We look forward to being your Realtor for Life!  Our team’s mission is to earn the trust and referrals of every client by helping to make the process of home buying and selling understandable, successful and as stress free as possible. While providing traditional real estate services for primary and secondary homes, we also provide relocation services for families/individuals moving to and from the Twin Cities, assistance in finding quality rental services and buying and selling luxury homes in the Twin Cities and suburbs. As an exclusive Seller’s Agent, we represent you with the highest level of discretion; with special focus on ease, convenience and professional judgment. You’re ready to sell your property and you know there’s a lot to consider along the way. You deserve an agent who will be at you side, from listing to closing, ensuring that your property sells smoothly and you get the most money possible from the sale. Our local real estate market expertise means we’re able to interpret all data that dictates the optimum pricing strategy, so your property will be priced to sell. We dig deep to learn the unique selling points of your property and neighborhood. So our marketing plans and staging strategies will effectively target and attract your potential buyers. It’s a formula for success. And, of course, we’ll take the time to listen, understand your challenges and goals and answer and questions you may have along the way. I also act in an exclusive capacity as a Buyer’s Agent to scout exceptional properties while handling every last detail of the purchase process, from negotiating the terms of sale to recommending moving companies. In addition to properties offered through traditional real estate, such as the multiple listing service, we are not afraid to “research and round-up” the very best options for our buyers. These properties are rarely “listed” on the Multiple Listings Service, but privately available through extensive networking and inside market knowledge.  We look forward to making your real estate needs reality!